Siddhartha Gautama, more familiarly known as Buddha, began his life in India as a Hindu prince. He lived a life of luxury with multiple palaces and food and protection from the outside world. When Siddhartha became an adult, he decided to travel around the kingdom and to see the people and the land that he would one day rule as king. He came across human suffering in the form of an old man, a diseased man, a corpse and an ascetic, or someone who abstains from material abundance. On his quest, Siddhartha became deeply concernced about human suffering and he dedicated the rest of his life to seeking for ways to relieve humanity from the pains of mortality. He took several extreme attempts, in which he became an ascetic and almost starved himself to death. He realized that the answer to suffering didn’t come from extreme abstinence. After 49 days of meditating he reached a state of clarity and enlightenment that he called nirvana, which led him to the concepts of ‘The Middle Way’. This life-style is balanced, avoiding extreme materialism and destitution. 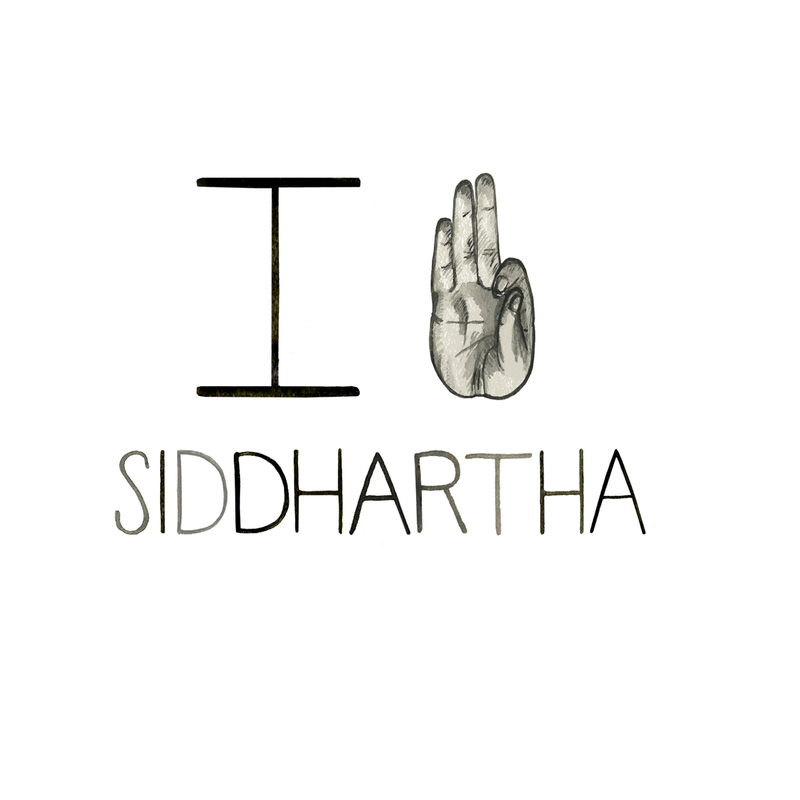 A few things stand out to me from Siddhartha’s experience. He realized that there wasn’t a complete fulfillment in materialism, but he recognized that as an ascetic, that he wasn’t able to help others to his full capacity either. It was when he was living a balanced life that he found truth, understanding and enlightenment, which in turn created a religion and life style that still helps people today to relieve their lives and others around them of human suffering. How do you help relieve suffering in your environment?